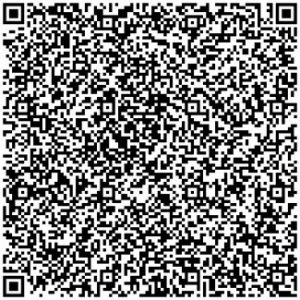 Suspicious activity awareness for hotel staff, guests and security teams. If you see something, say something. With any luck, it will be nothing, but better to be safe than unaware. Everyone can do their part in keeping each other safe. Report suspicious activity to hotel staff or the hotel security team. 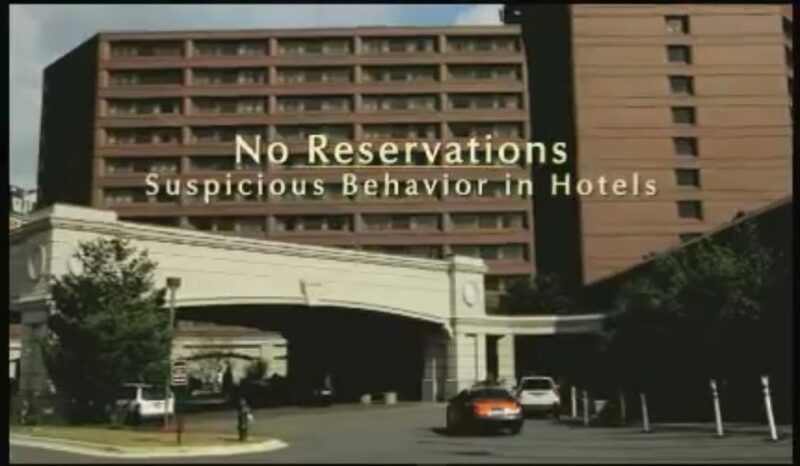 Designed to raise the level of awareness for hotel employees by highlighting the indicators of suspicious activity, this video provides information to help employees identify and report suspicious activities and threats in a timely manner. 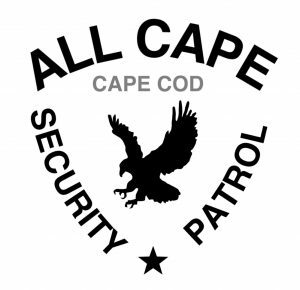 If you are a hotel manager/owner and your hotel does not have a professional security team, you should call us at (774) 383-2030. Show your guests and staff that you take their safety and security seriously and mitigate risks from crime and other liability issues. Our security teams are trained to look out for and report on security as well as safety and maintenance issues that can cause other liabilities such as slip, trip and fall accidents. If the hotel you are staying at does not have a professional security team, ask them why not and consider staying at a hotel that puts your safety and security first.